CARY-FUQUAY VARINA, NC -- June 17, 2015 -- Bar-Co Mechanical Heating and Air of Fuquay Varina is helping homeowners beat the summer heat in the greater Wake County area including Apex, Garner, Holly Springs and Cary. 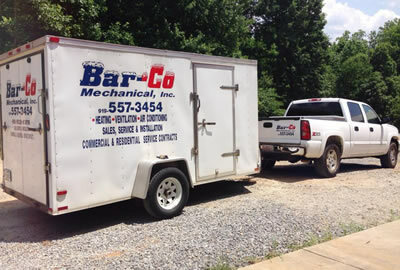 "We are now in the intense heat of North Carolina summer," said Barkley Arnold, President of Bar-Co Mechanical. "We are busy checking, repairing and installing new air conditioner units. If your A/C unit is not operating at peak efficiency you could be spending far more on your power bill. 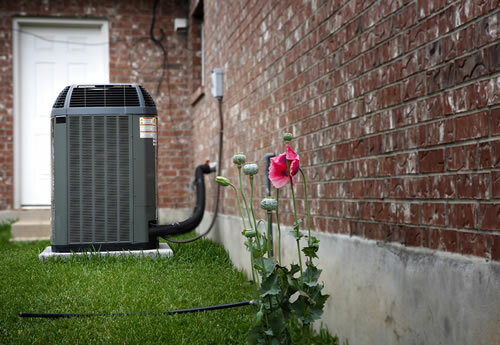 Installing a new and more efficient air conditioning unit could save you up to 30% on your electric bill, depending on the unit you have and what you buy."